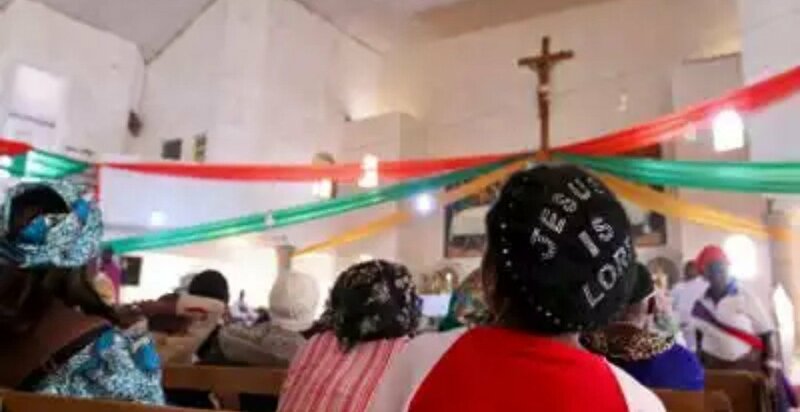 A 40-year-old housewife, Chiekubi Dumebi has died while praying in one of the Pentecostal churches in Ughelli North Local Government Area of Delta State on Monday. It was gathered the woman slumped and died right inside the church. “I asked the woman to pray harder like never before on a Monday morning service, and what we saw during service was the way she slumped and died, it is shocking,”said pastor in charge of the church, Isreal Oghenovo while speaking to Daily Post. The police spokesman in the state, DSP Andrew Aniamaka who confirmed the incident said “it is difficult to establish the real cause of her death right inside the church, we have only invited the pastor of the church for interrogation, however, investigation is ongoing”. Investigation revealed that since the incident, the church had been deserted by members.